Eileen Tokarz Roque loved going on adventures with her husband. Together she and Joey Roque traveled to the rice terraces of the Philippines, walked the busy streets of Hong Kong and trekked through national parks. They had successful careers and the world at their feet, but something was still missing. 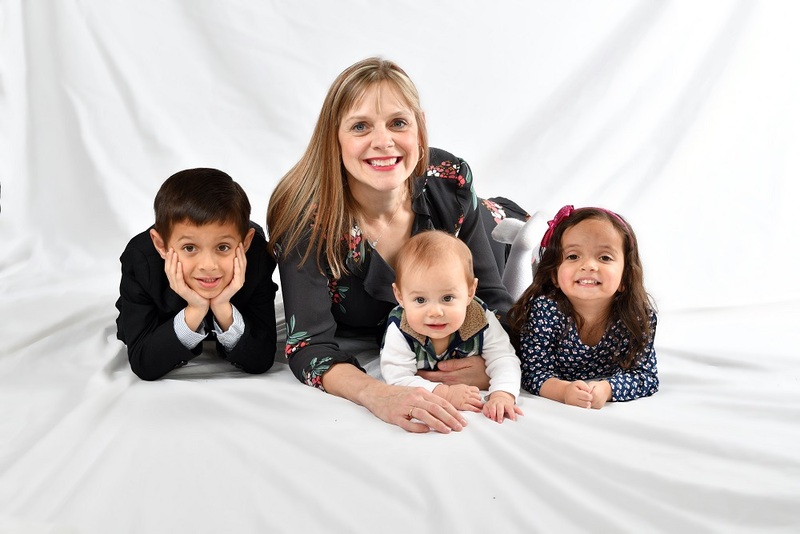 After a devastating miscarriage in her late 30s, and after discovering she had a blood clotting issue, Eileen was referred to Fort Sanders Perinatal Center when she became pregnant again. Perry Roussis, MD, and Gary Stephens, DO, are perinatologists, specializing in the care of women who face a variety of challenges in bringing new life into the world. Nurse practitioners, nurse educators, genetic counselors, dietitians, ultrasonograhers, and care coordinators at the practice help give mothers-to-be the most complete, comprehensive care. “Women’s health is about meeting a woman where she is, assessing her knowledge base and providing tailored care to meet her needs with compassion. 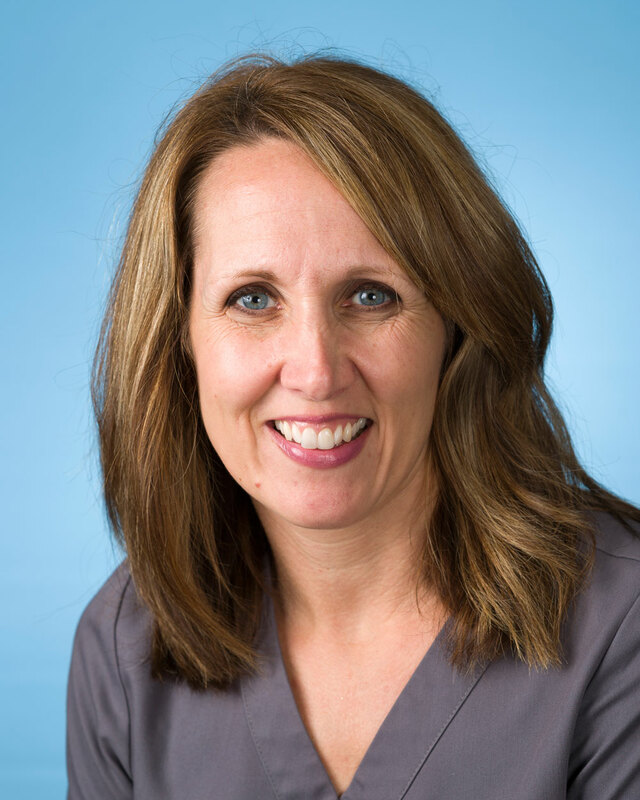 Each patient is unique and has different needs,” says nurse practitioner Cynthia Miller, WHNP. Eileen’s medical team determined that her baby’s weight was less than it should have been. Then they discovered a problem with blood flow between mother and baby. For the safety of mother and child, a decision was made to deliver little Teddy Roque by emergency C-section a month and a half early. The baby was hospitalized for a few weeks after his birth, but is now a healthy and growing six-year-old. At 39, Eileen became pregnant again. Once again her baby’s weight was a concern, but with expert care, baby Amelia was brought into the world safe, sound, and right on time. She’s now 3 years old and doing well. 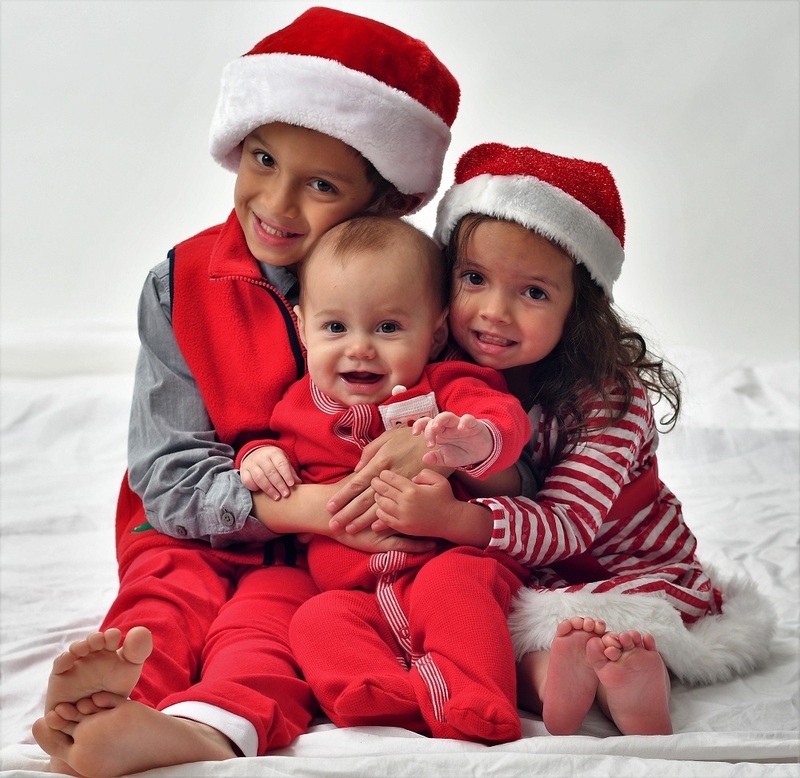 Eileen had no issues during her third pregnancy, and baby Samuel joined his brother and sister to complete the family. Eileen can’t help getting emotional when she thinks about her children and the care she received at Fort Sanders Perinatal Center. For the last 20 years, Fort Sanders Perinatal Center has delivered over 20,000 high-risk babies at Fort Sanders Regional Medical Center. There’s no safer place for your baby’s beginning than at Fort Sanders Perinatal Center with complete high-risk pregnancy care in one practice and expert emergent care just steps away for our smallest patients. Call (865) 331-2020 or for more information.